HUGE! Massive Home and Property! Everything about this home is supersized: Kitchen, Dining Room, Pantry, Family Room,... Large 26 acre parcel. Property includes an old home which has been converted into a detached garage/shop with water/septic and power. Located at the end of the road for maximum privacy and 360 degree views. Borders BLM. 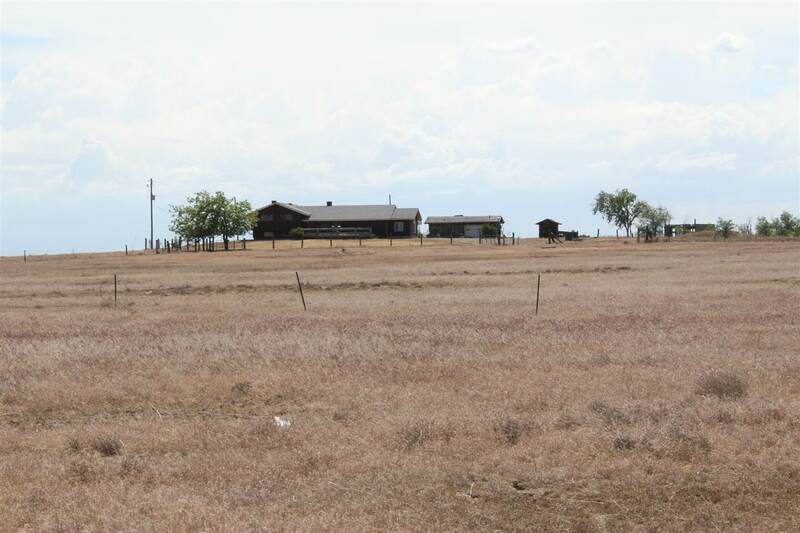 20 acre parcel mls#98710788 next to this property is also for sale (different owner).